I know this site but have never purchased anything. I like it though and I really like the first combo. It's so chic, good job! Thank you for following, i follow you back!!! Your blog is great! The first outfit is perfect. Great post! Love love love outfit number 2! I've been eying that skirt! Great looks girl. I love your blog! It's so interesting! I love the grunge outfit, so cool and timeless. Pieces like that never go out of fashion. 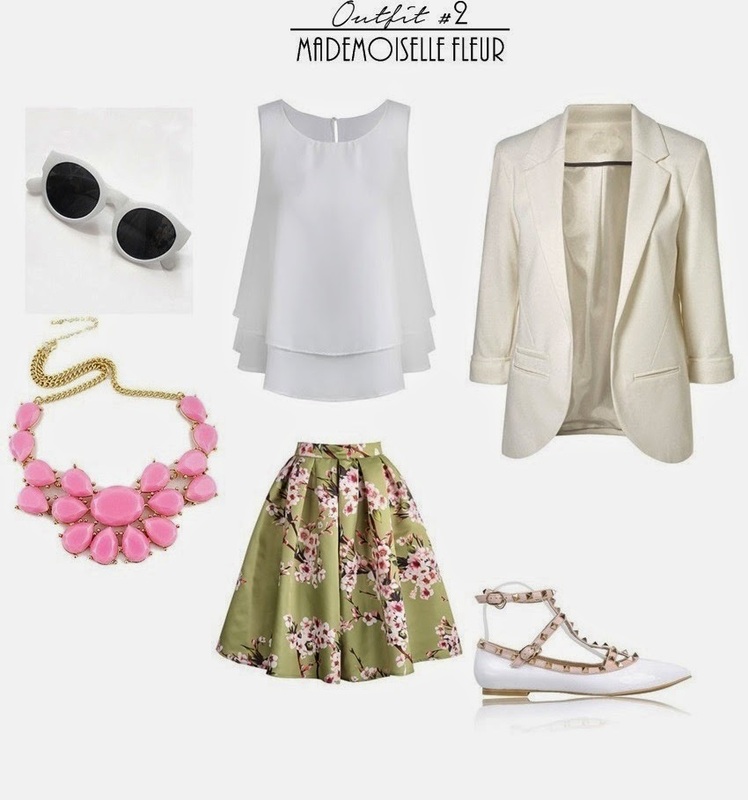 i could see myself in outfit #2!! Fantastic stuff. just want it all. Wow! I love them all hahahaha, but seriously, the second outfit is Awsome!!!!! Number 1 is my favorite, but I seriously adore every single one of these looks!! I wish I had every item in my closet so I could throw some of these pieces on right now! Great outfits. 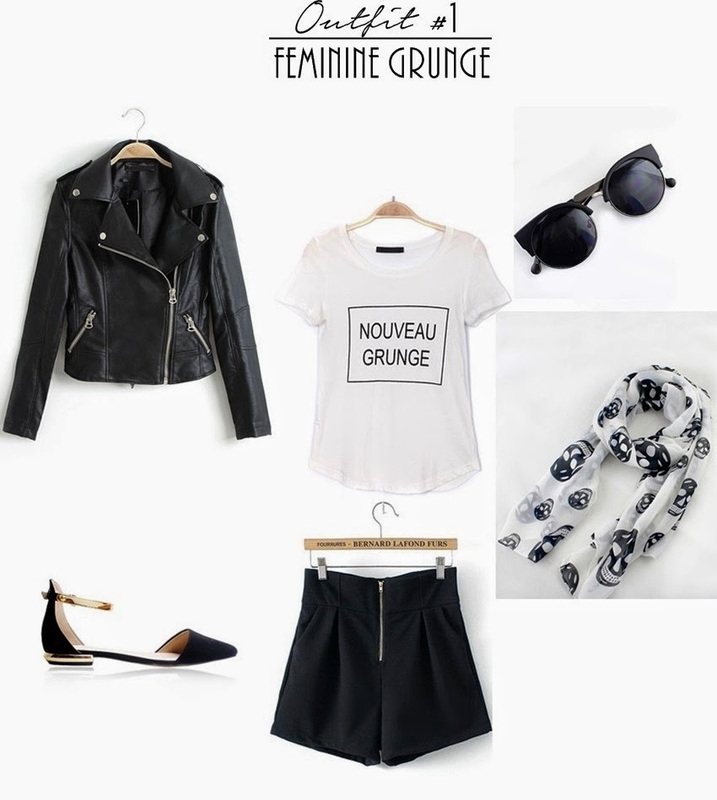 I love grungey looks with a hint of girliness!